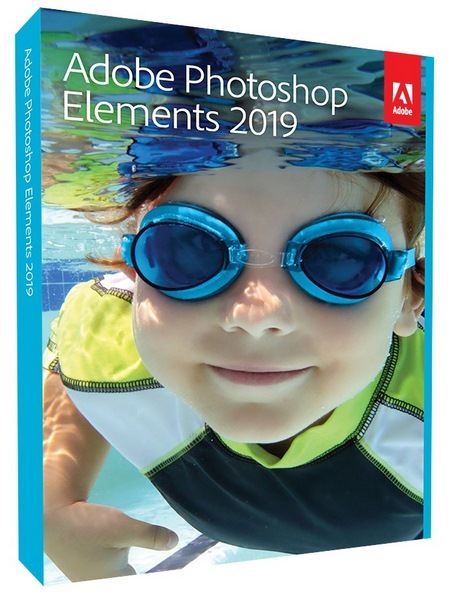 Adobe Photoshop Elements 2019 software combines power and simplicity so you can make your photos look their best, share them in imaginative ways, and easily find and view all your photos and video clips. Instantly fix flaws or adjust color and lighting with new advanced controls. Adobe Photoshop Elements 2019 allows you to quickly drop your photos into customizable layouts and show off your creativity with dynamic web photo galleries created using Flash technology. And view all your photos and video clips in one convenient place. Adobe Photoshop Elements 2019 lets you empower your creative vision with photo editing options for every user level, and turn ordinary snapshots into something spectacular. Smartphone selfies. Tablet landscapes. Posed portraits and quick candids. You take more photos than ever before. Keep focusing on the memories – Adobe Photoshop Elements 2019 will make them look great. Go from so-so snapshot to forever-favorite photo. Make quick edits, add artistic touches like a pro or transform your photos to wow friends and family. Adobe Photoshop Elements 2019 allows you to make scrapbook pages, cards and calendars to share lasting memories. It will help you to order, label, find and view your photos your way. With Adobe Photoshop Elements 2019 you will able to share memories with the people who matter most the way that works for you – Facebook, YouTube, Vimeo, Twitter and more.